Are you ready to push your body to the limit? 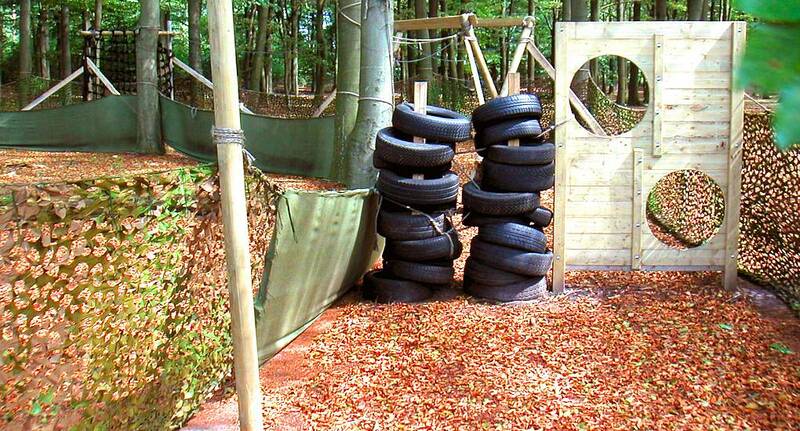 Our ultimate assault course will test you like no other. From climbing walls and walking wires to balance beans and tunnels, your stag do will be the opportunity to prove how good a set of friends you really are. Here at The Stag and Hen Experience, we know that you want to make your stag do memorable. That's why we only offer the most exciting activities for your last night of freedom - your stag do. We've put together two packages including assault courses, but if neither of them takes your fancy then you can create your own itinerary too. Book your stag do with us today.